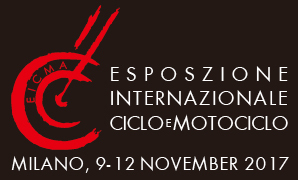 75th Worldwide Motorcycle Exhibition (EICMA 2017) ADIVA participation confirmed ! 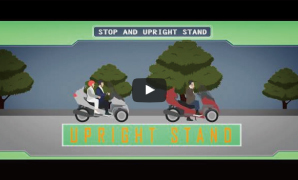 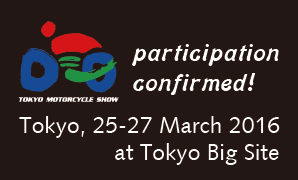 The 43rd Tokyo Motorcycle Show – Coming soon!! 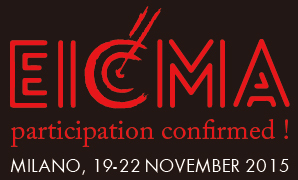 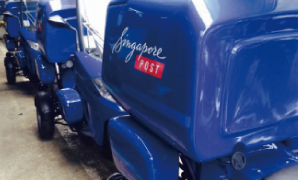 73rd Worldwide Motorcycle Exhibition (EICMA 2015) ADIVA participation confirmed ! 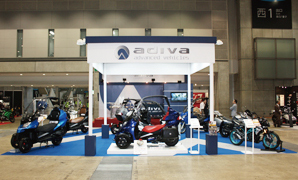 Enhanced ADIVA booth at the 2015 42nd Tokyo motorcycle show !